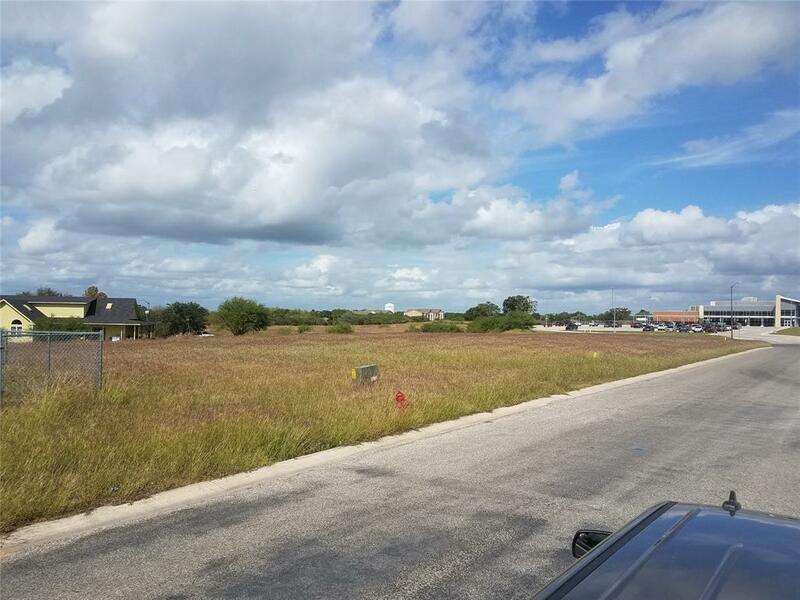 Ready to build - 40+ Residential lots avail builder ready with underground utilities, bring your own builder or we can suggest local builders that are building in community right now. 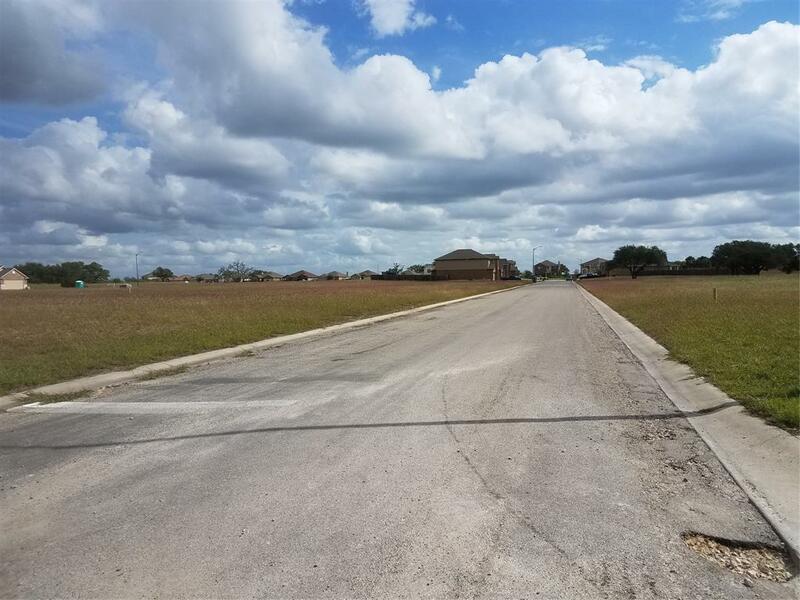 No HOA fees, architectural restrictions. There are additional phases avail for developer build out including commercial and multi and single family. 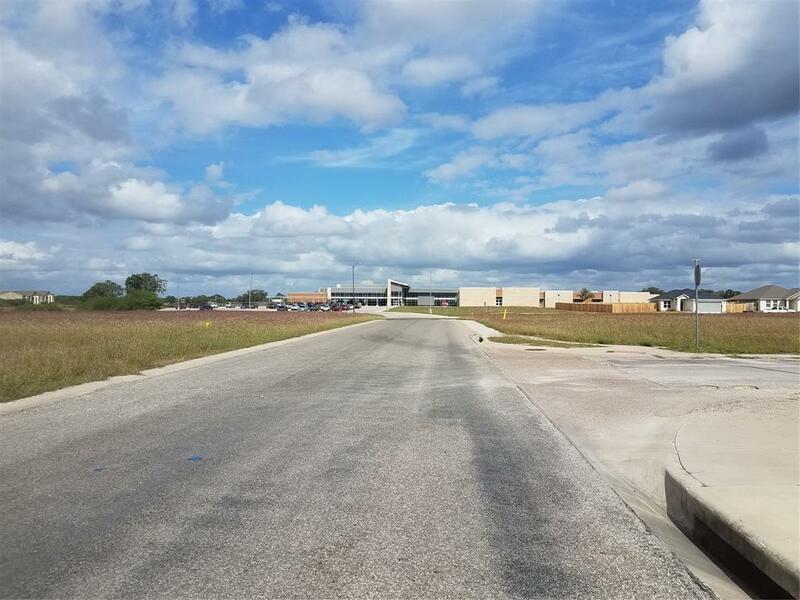 New elementary school right in the neighborhood Cuero ISD, Walmart within walking distance, parks and city pool all nearby. 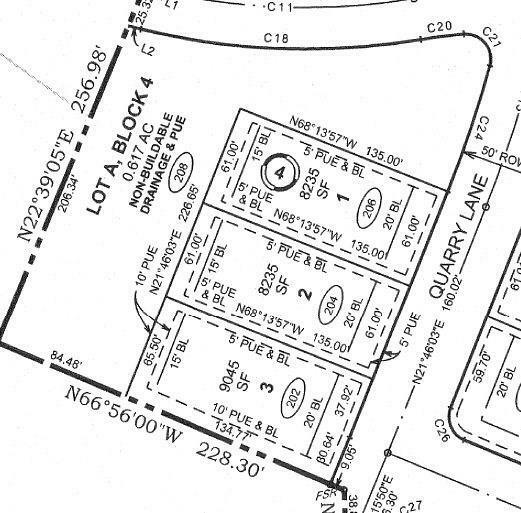 Call for additional lot info both Res & Comm avail.